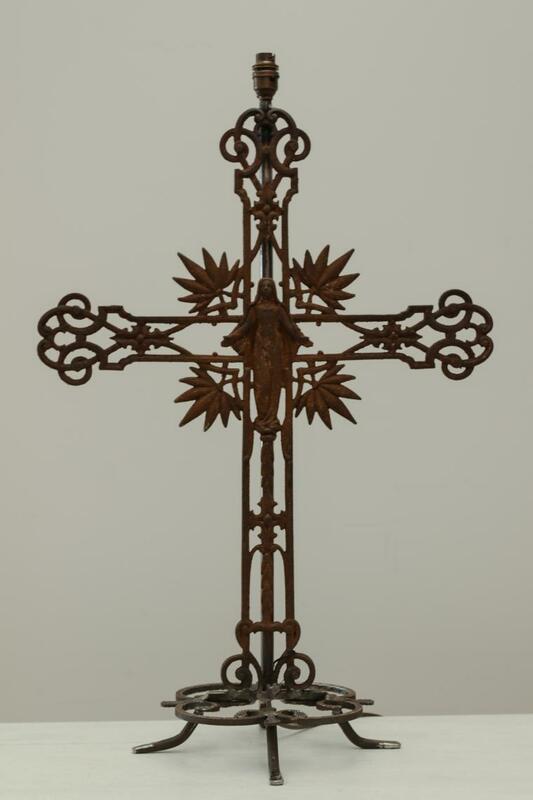 We just love this crucifix, very old. We have had it wired to accept a shade of your choice. If you are interested in this piece or would like more details please call us on +64 9 529 1660 or email info@js.co.nz quoting #110-20.